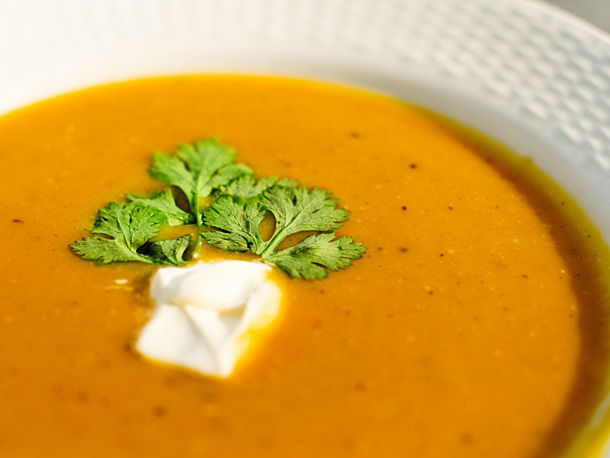 Garnish with fresh Herbs, Croutons or Toasted Pumpkin seeds. 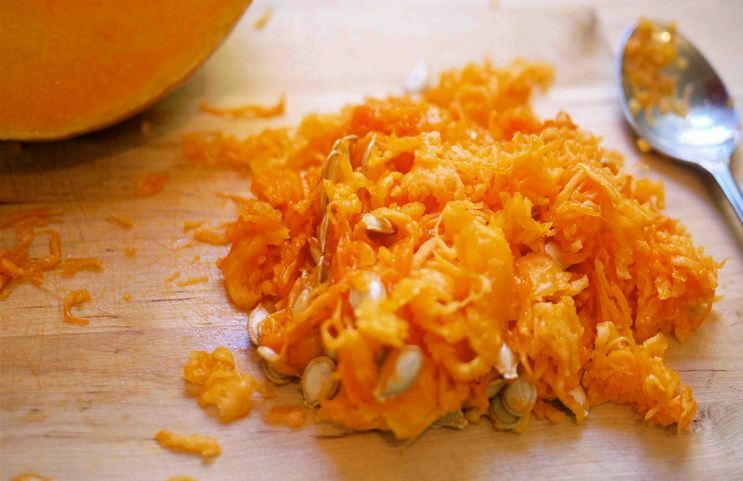 When using fresh pumpkin, cut it into quarters, scoop out the seeds and fibrous strands , lie face down on a tin-foil lined baking pan and bake at 350°F until soft, about 45 min to an hour. Melt butter in a 4-quart saucepan over medium-high heat. Add onions and garlic and cook, stirring often, until softened, about 4 minutes. Add spices and continue to stir for a minute more. 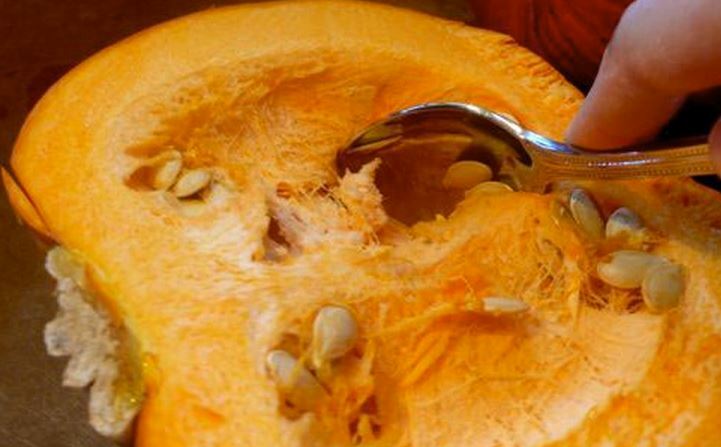 Add pumpkin and 5 cups of chicken broth; Mix well. 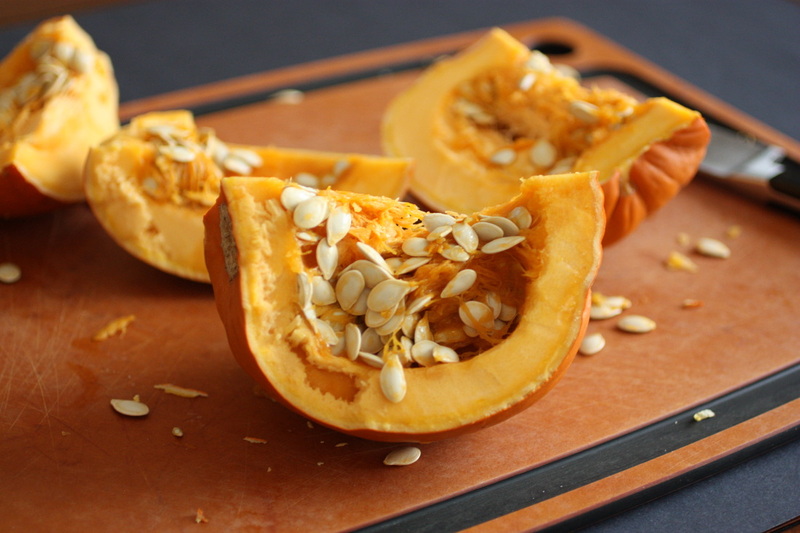 Bring to a boil and then reduce heat and allow to simmer for 10 to 15 minutes. 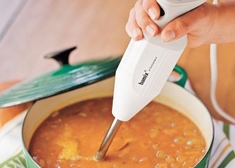 Use an immersian blender to puree the soup while in the pot, or transfer the soup, in batches, to a blender or food processor. Cover and blend until smooth. Return soup to saucepan. With the soup on low heat, slowly add the brown sugar and mix til disolved. Slowly add milk while stirring to incorporate. Add the heavy cream, stir through and adjust the seasonings to your taste. If it's too spicy, add more cream to cool it down. 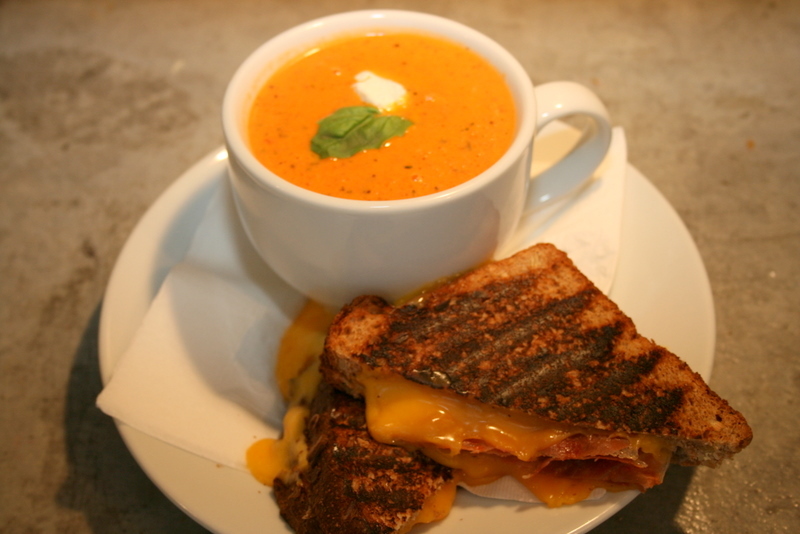 Serve hot with a dollop of the whipped heavy cream on it's own or with a melty grilled cheese sandwich.